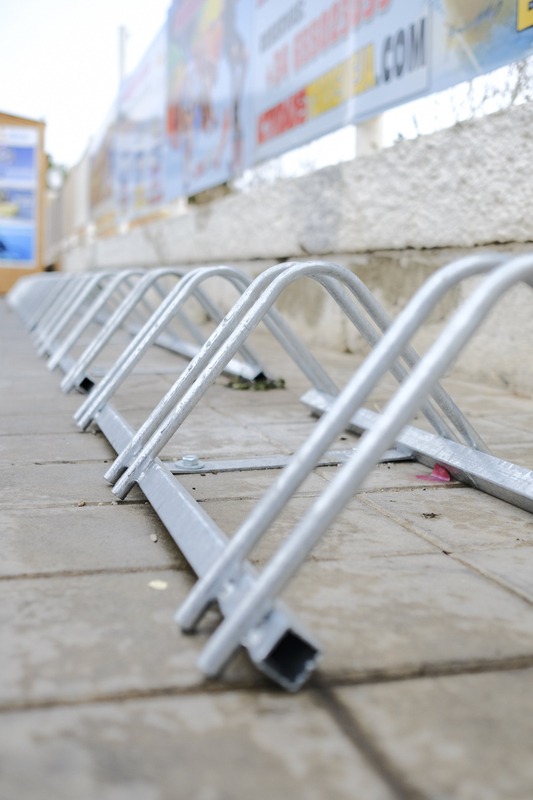 Torrevieja town hall has installed 50 new bike parking stands in the town, and provided extra security for pedestrians near the port area. The mayor, José Manuel Dolón of the Los Verdes green party, in his capacity as head of the Department of Traffic and Transport, has said that the creation of these fifty stands is intended “to provide facilities for people who use a bicycle as a means of regular transportation, adapting spaces in the urban area where they can leave them in the best possible conditions”. The mayor also said that these spaces are added to other car parks that are already in use in the urban area, and the 35 that are available at the Marina Salinas nautical sports complex. 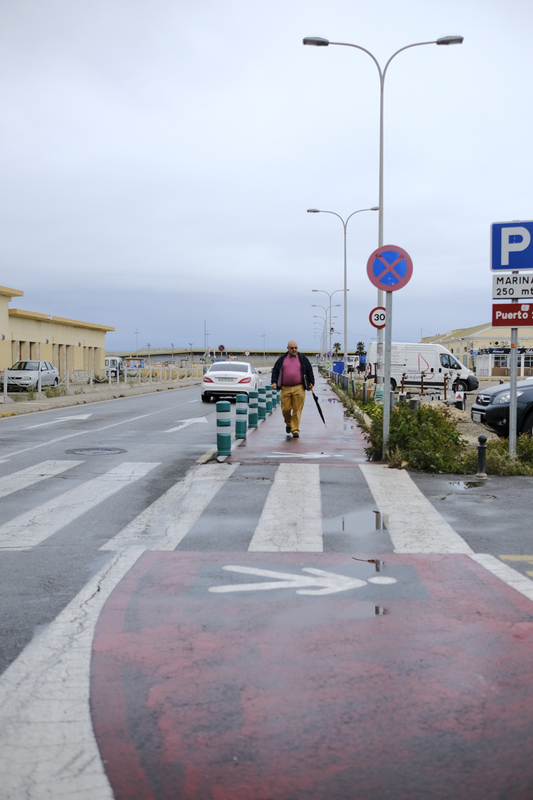 In addition, the council has started to replace the bike-lane access to the port with a pedestrian lane after it has been analyzed by municipal technicians at the request made by Marina Salinas Marina. 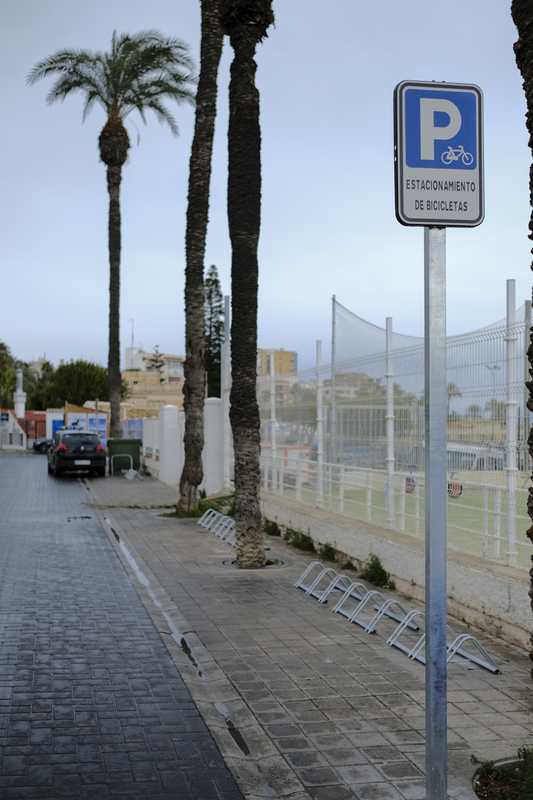 The petition noted that the bike lane had “minimum” use by cycles, whereas it is “profusely used by pedestrians of all ages in conditions that are directed to the exhibition facilities, Marina Salinas and, above all, to the rides that run parallel to the Dique de Levante”. The bike lane was also one of the main roads through which pedestrians head to the lighthouse.